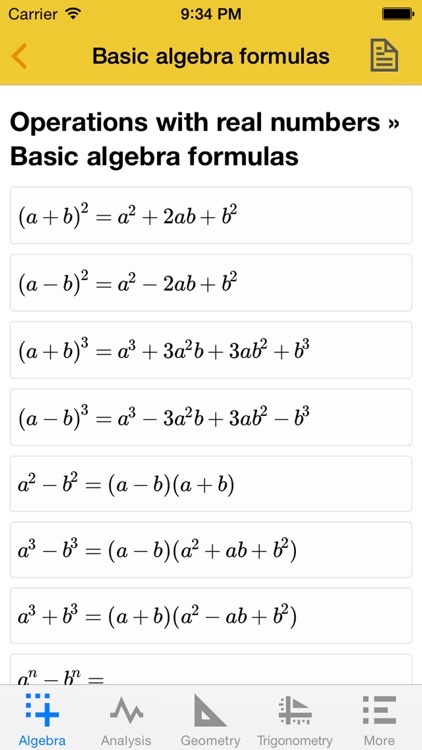 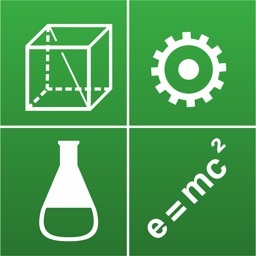 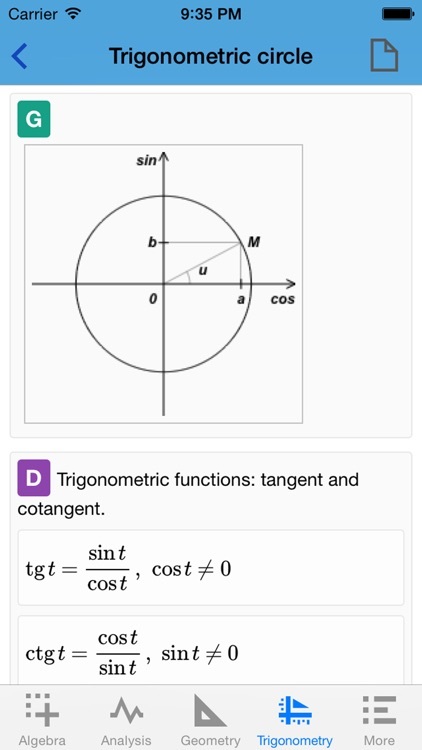 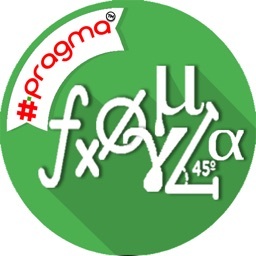 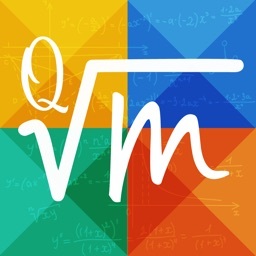 Formulas, definitions, algorithms, theorems, applications, examples is what you can find in Quick Math Advanced. 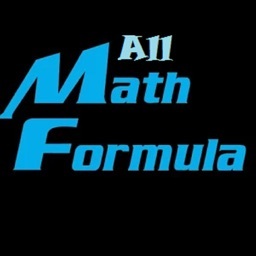 It contains the subjects a student needs to know for his Math exams or homework. 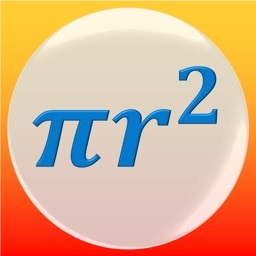 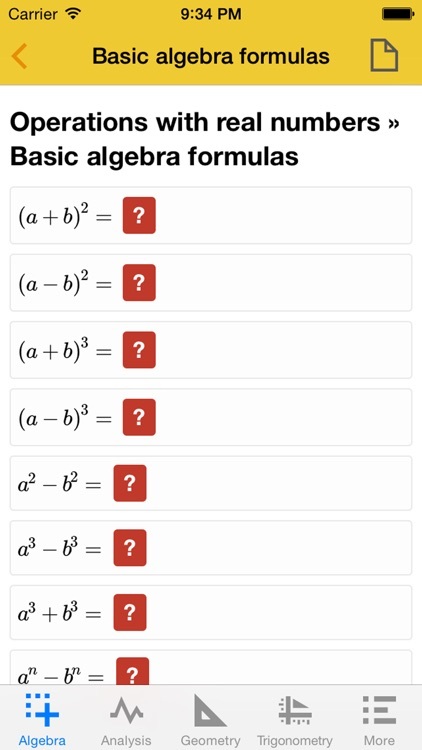 QuickMath Advanced is designed to students and teachers and offers the possibility to learn and memorize the most common Math formulas, theorems, definitions, and properties. 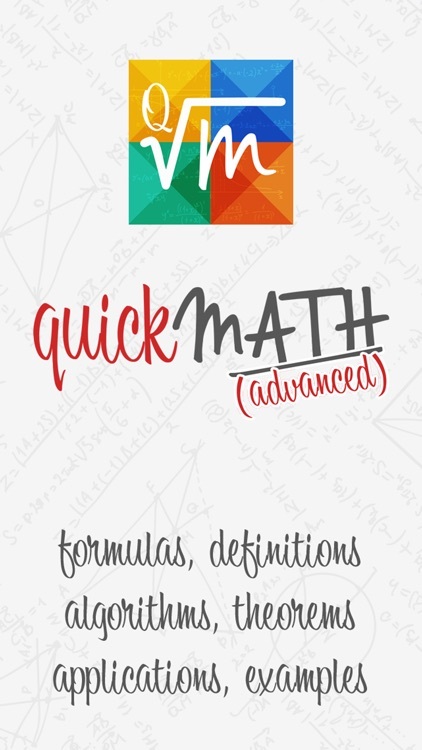 Graphics, algorithms and examples complete the QuickMath Advanced offer. 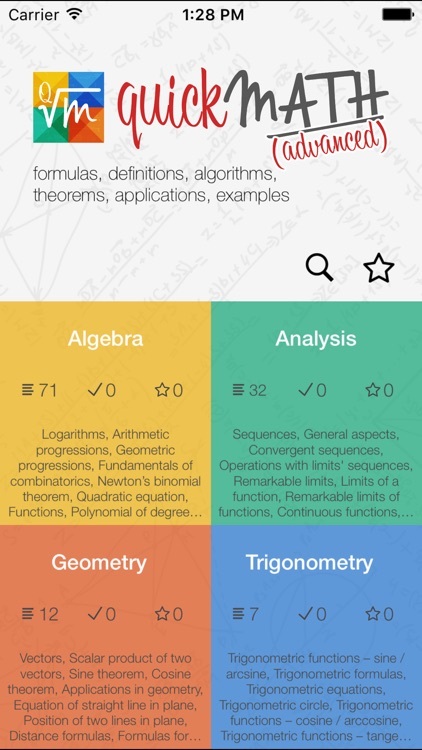 Application is designed for students of high school or university level who want to know, to exercise and to memorize main Math formulas and definitions as it is required in most European countries and many more around the world.